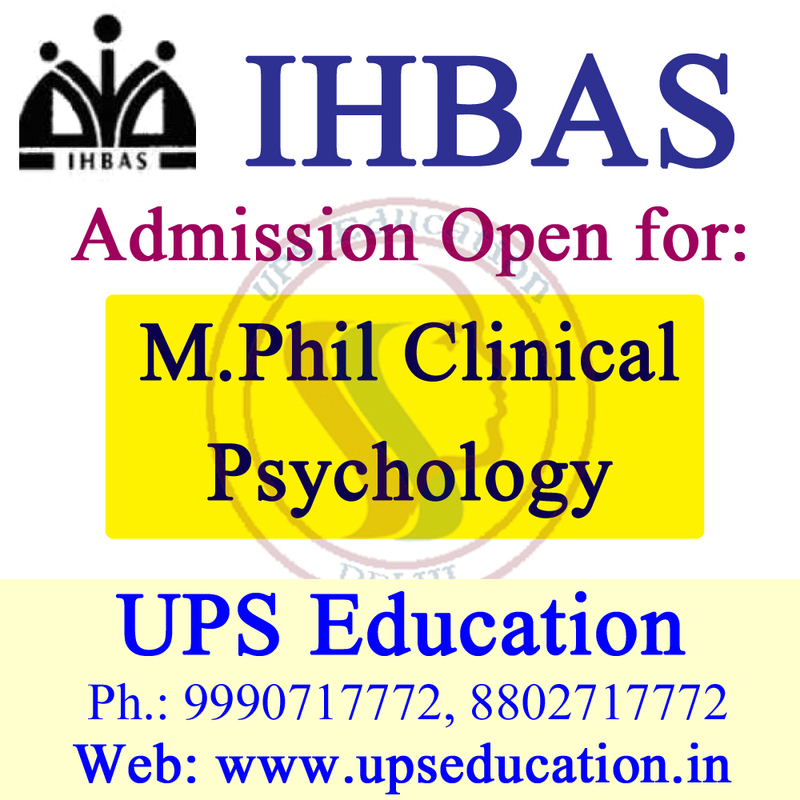 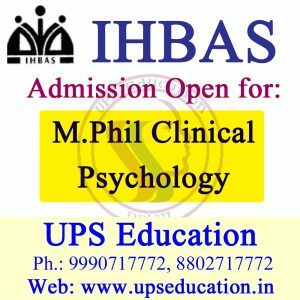 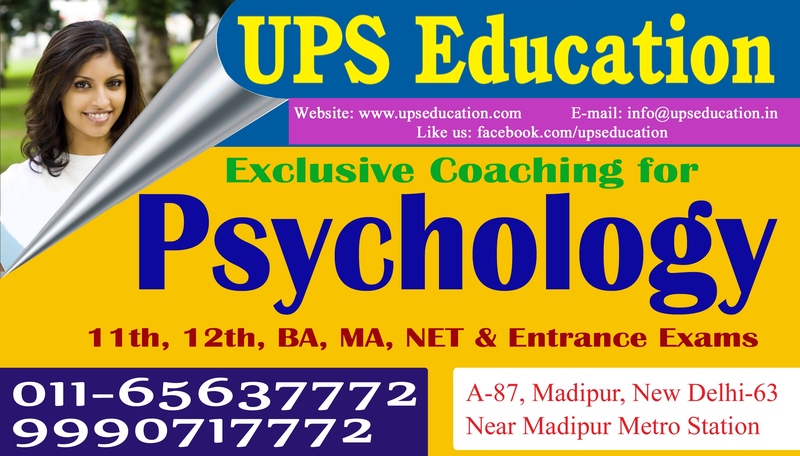 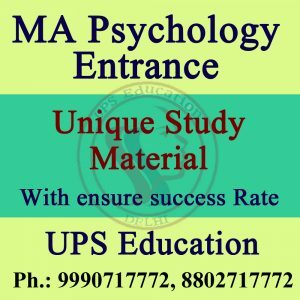 We are Providing M.A Psychology entrance Notes. 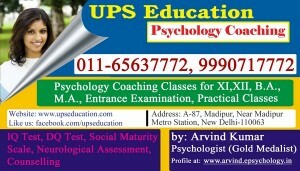 The candidates are also expected to exhibits their cognitive abilities and general awareness too. 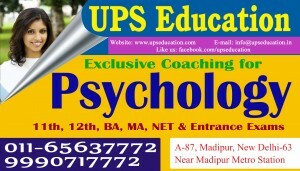 These materials are very useful to you. 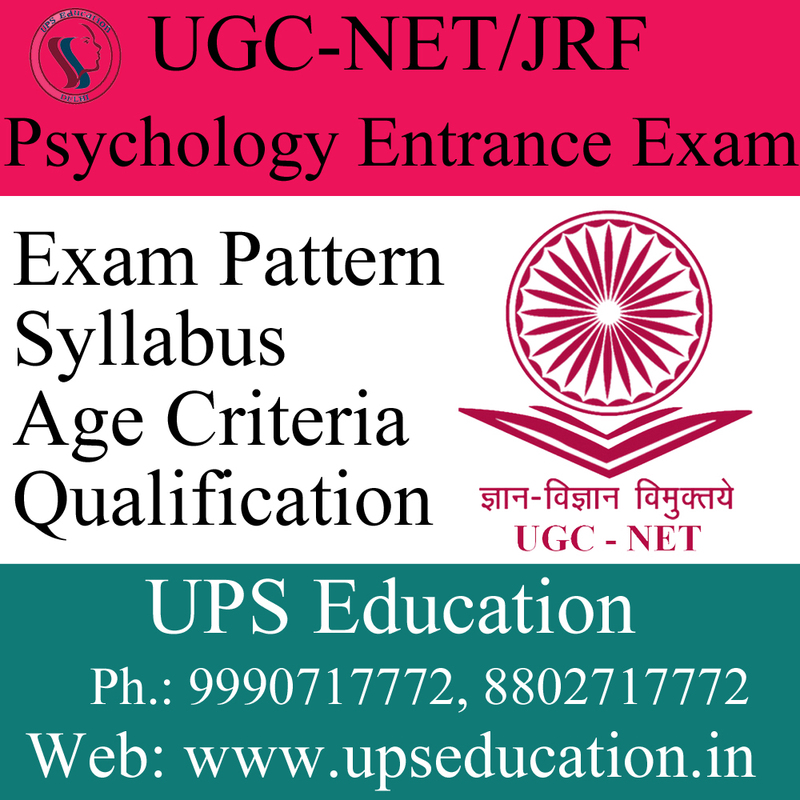 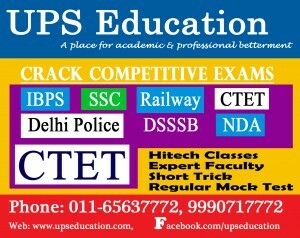 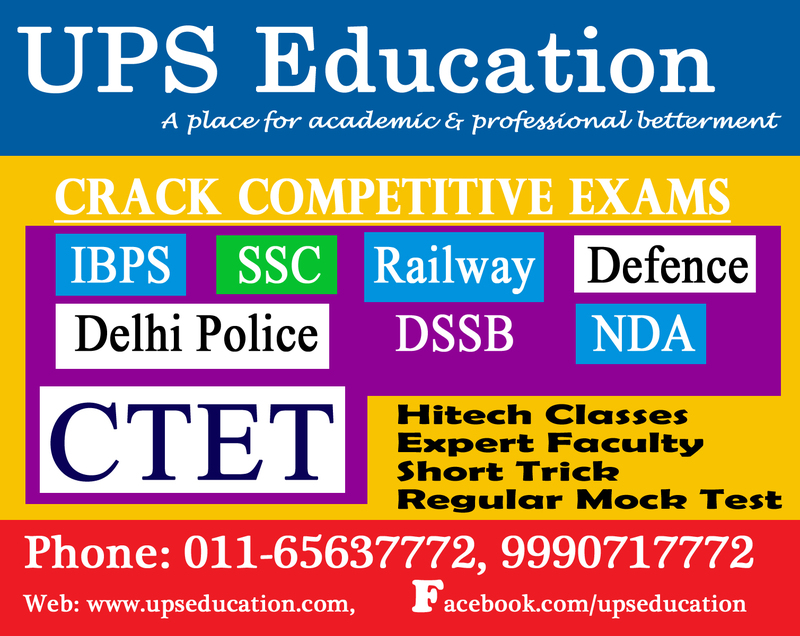 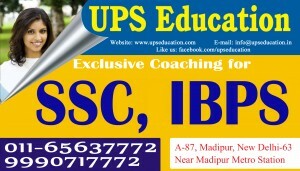 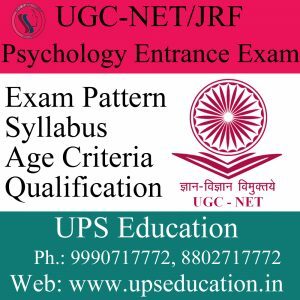 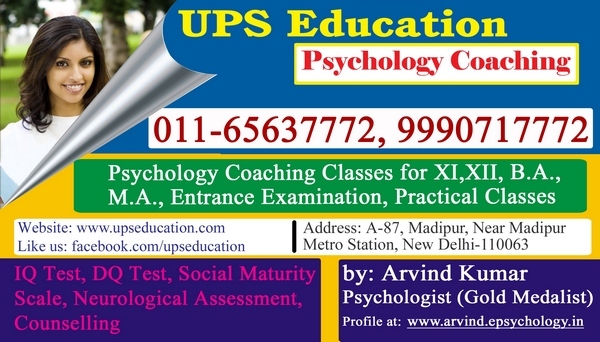 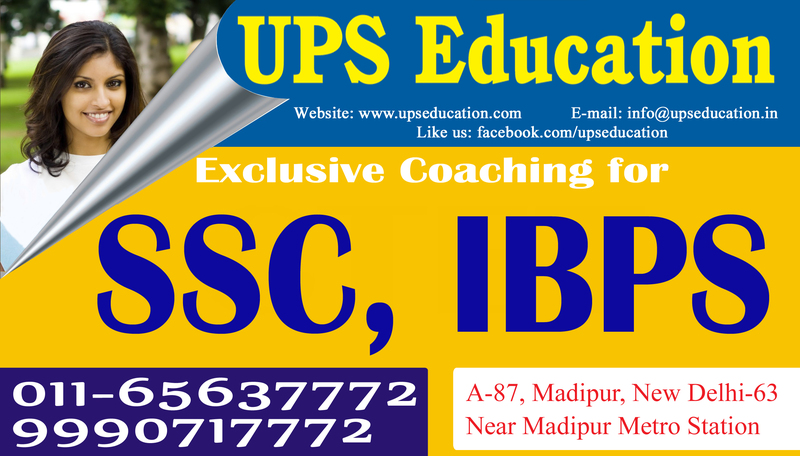 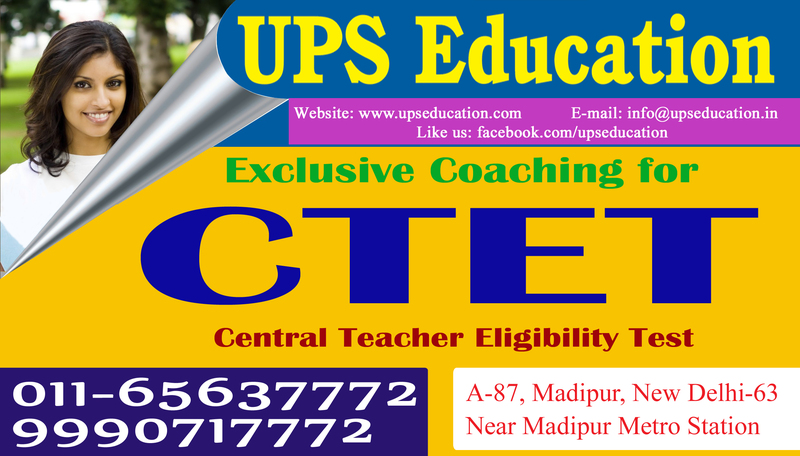 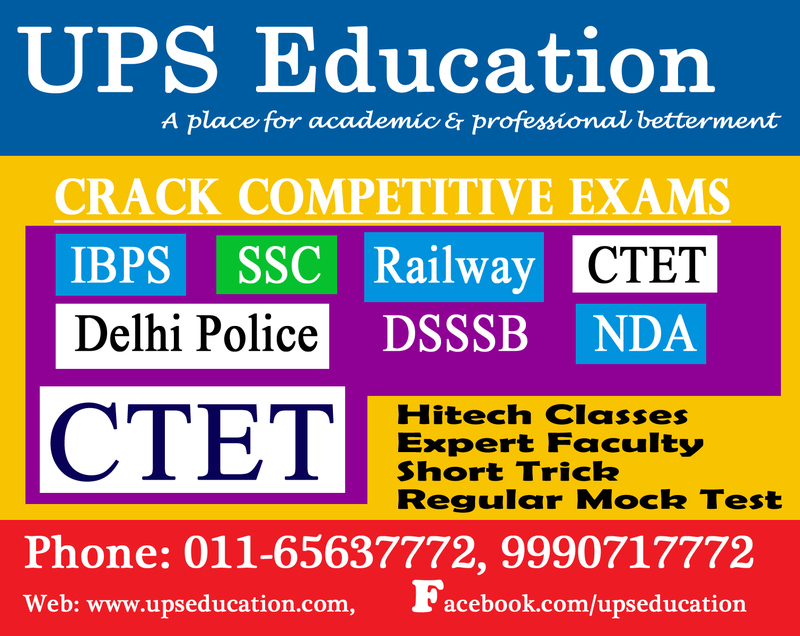 UPS Education giving Notes with Self-Assessments Tools, subjective and Objective question papers with answer key, audio-visual facility, well-researched notes etc. If you want to need this, they can contact us our given number. 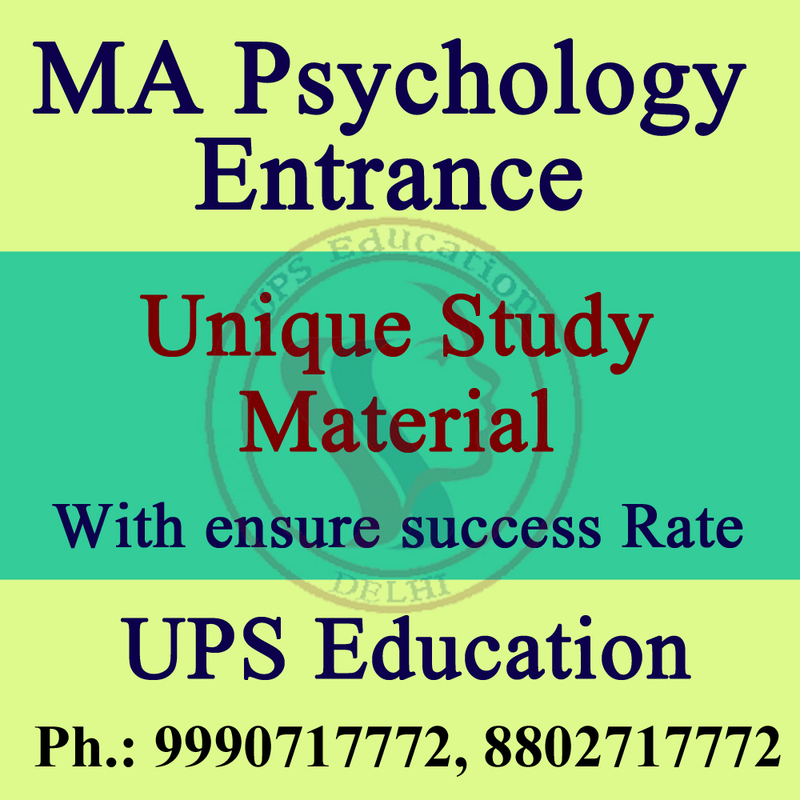 This entry was posted in ebook, MA Psychology Coaching, online books, psychology, psychology book, ups education and tagged M.A Psychology Entrance, M.A Psychology Entrance distance learning mode, M.A Psychology Entrance Notes, M.A Psychology Entrance study mataerial, notes of M.A Psychology Entrance, study material of M.A Psychology Entrance on May 20, 2016 by UPS Education.